WHY YOU'LL LOVE THEM... She won't come a cropper in our Girls Micro Sport Racer Crop. 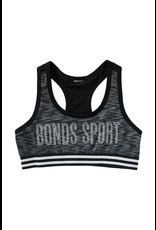 Designed with comfort in mind, moisture-wicking microfibre keeps sporty bodies cool and dry. 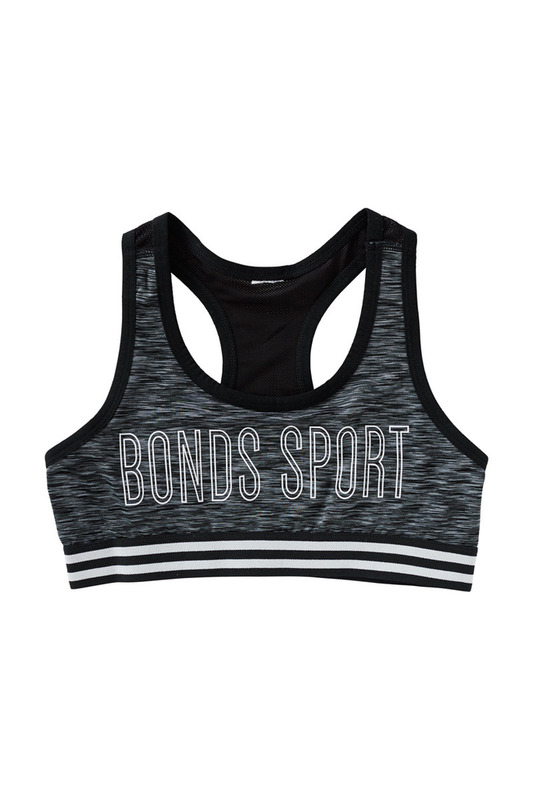 • Cool and breathable racer back crop with mesh backing • A smooth, flattering fit for comfy, easy movement • A double layered front for extra support • Made from polyester elastane for durability and stretch Product Code: UXQB1A Material: Polyester / Elastane. Country: Designed in Australia. Made in China.